Am I the only one who's been wanting a Boy Bag forever? Clearly the price tag isn't making me run out to buy one, though I did say I would get one for my 40th birthday - 4 more years to go (and I clearly need to start saving!) 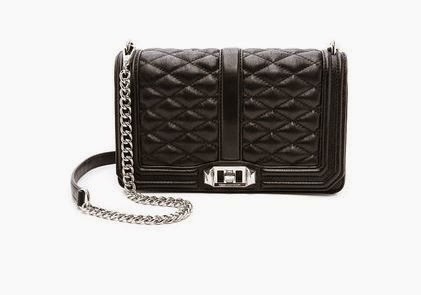 The Love Bag is designed by Rebecca Minkoff and adapts the Chanel look and a lower price point. 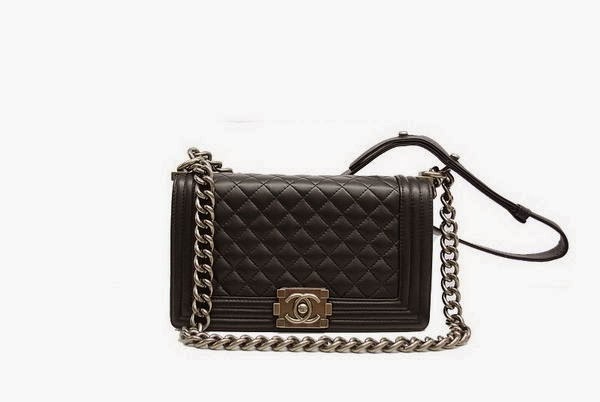 An alternative that is worth considering for $300.